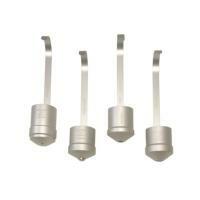 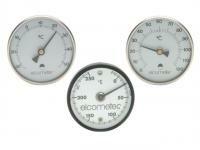 Temperature Gauges are used to measure the temperature of the air, surfaces and liquids. 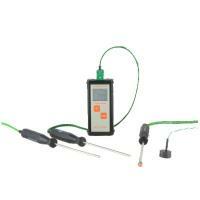 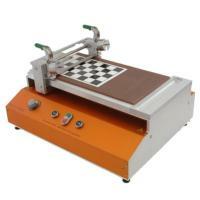 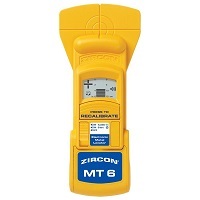 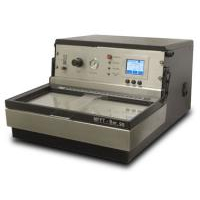 There are units that just need different probes and others that are specific for each application. 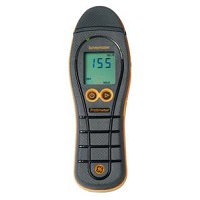 The Elcometer 113 Limpet Magnetic Thermometer continuously indicates the surface temperature of steel and other magnetic material. 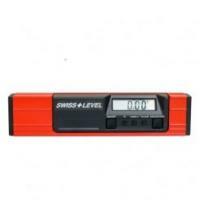 The magnetic thermometers are based on a bimetallic strip and therefore do not require batteries but do require time to adjust to the temperature. 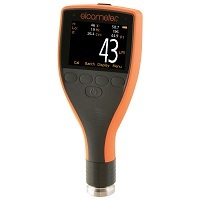 Available in a number of scale ranges, the Elcometer 113 surface thermometer is also available as an economy version. 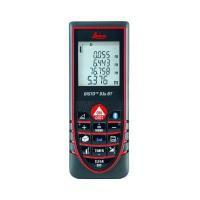 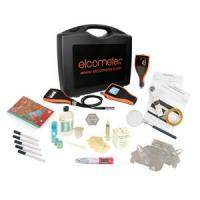 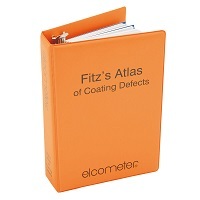 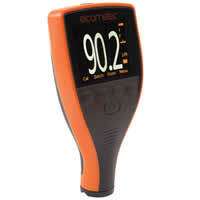 The Elcometer 212 is a digital, pocket size thermometer ideal for day to day use. 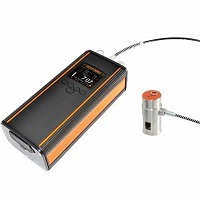 Incorporating a fast response stainless steel liquid or surface probe, the Elcometer 212 provides temperature readings in under four seconds. 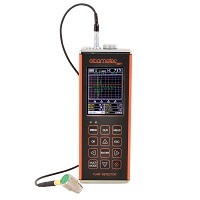 Housed in a water resistant case with integrated rubber seals and a moulded flush window, preventing dirt and leaks damaging the LCD display, the Elcometer 212 is ideal for use in the harshest of environments. 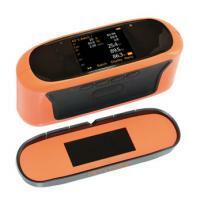 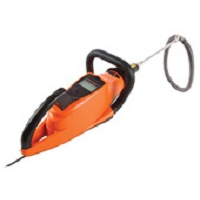 The probe conveniently folds back into the side of the instrument, preventing damage when not in use. 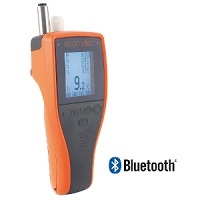 The Elcometer 213/2 Digital Waterproof Thermometer is a simple, easy-to-use digital thermometer for quick and easy measurements of surface, air and liquid temperature as well as the temperature of soft materials. 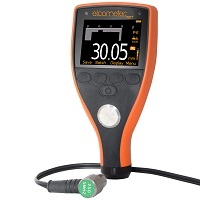 The Elcometer 213/2 offers the latest microprocessor technology, superior durability and is designed for reliability and ease of use. 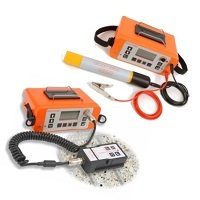 The Elcometer 113 Limpet Magnetic Thermometer continuously indicates the surface temperature of steel and other magnetic material. 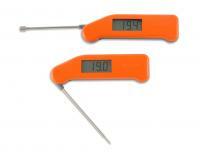 The thermometers are based on a bimetallic strip and therefore do not require batteries but do require time to adjust to the temperature. 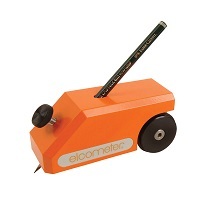 Available in a number of scale ranges, the Elcometer 113 Magnetic Thermometer is also available as an economy version.